Share data from CLIO® matters and eliminate redundant data entry. If you get stuck, call us. We can answer your questions with confidence. We also have a document team that can prepare and record the more difficult deeds for you. 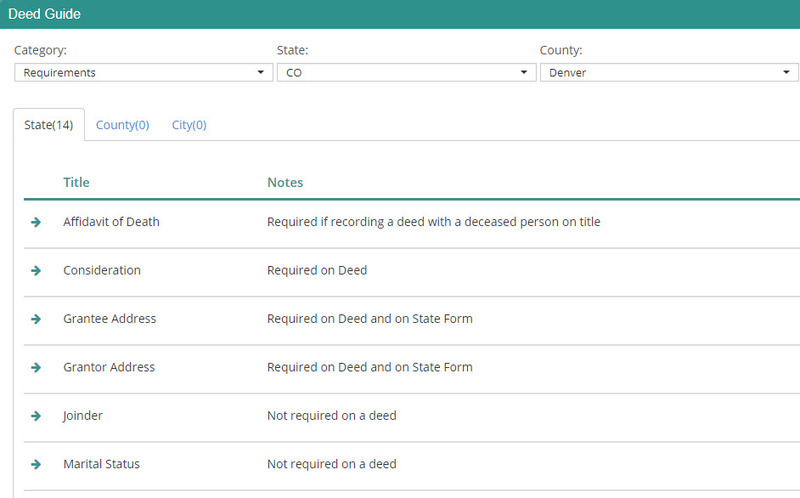 CLIO® integration with DeedNetwork makes creating deeds easy.